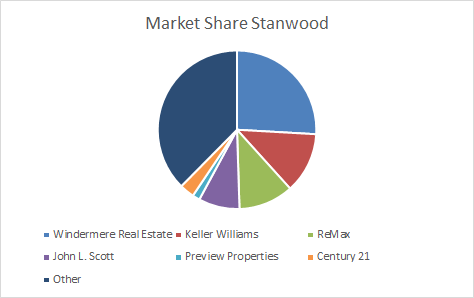 Every month, Windermere Stanwood-Camano publishes a snapshot of the local real estate market. 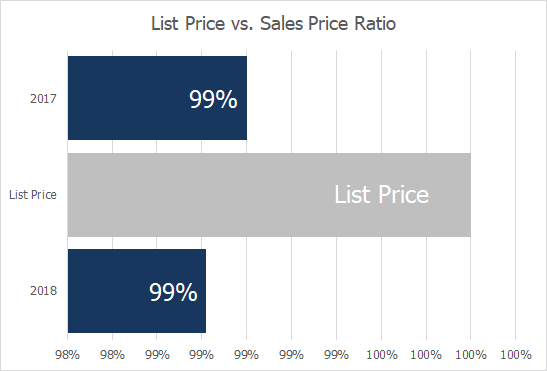 Our Brokers use this data to help determine listing prices, realistic offers, and tailored advice for their clients. We also like to make this information public, to help you with your real estate journey. Here are our key takeaways from August 2018. 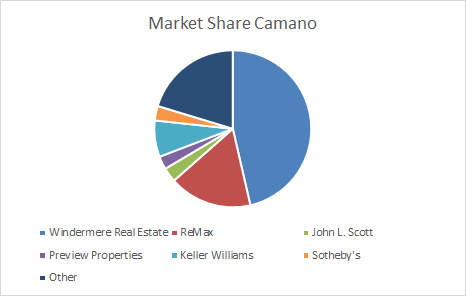 If you look at the pie charts below, Windermere has the largest market share with 26% of Stanwood and 46% of Camano Island. 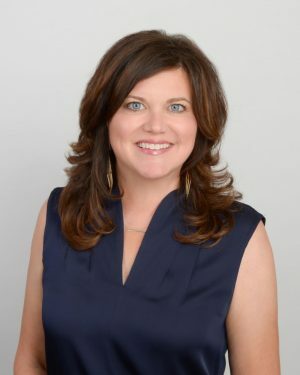 This means if you want to sell or buy a house in the area, we’ve got you covered with our talented, knowledgeable agents. 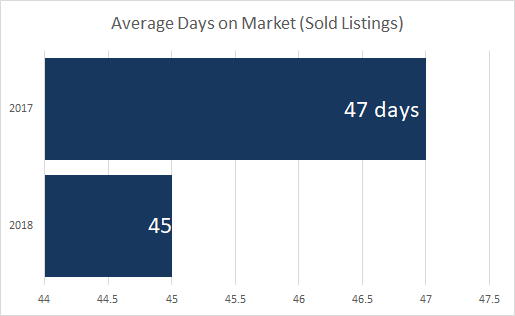 For Camano Island, the average number of days a home stays on the market is just 42, compared to 57 days last year. 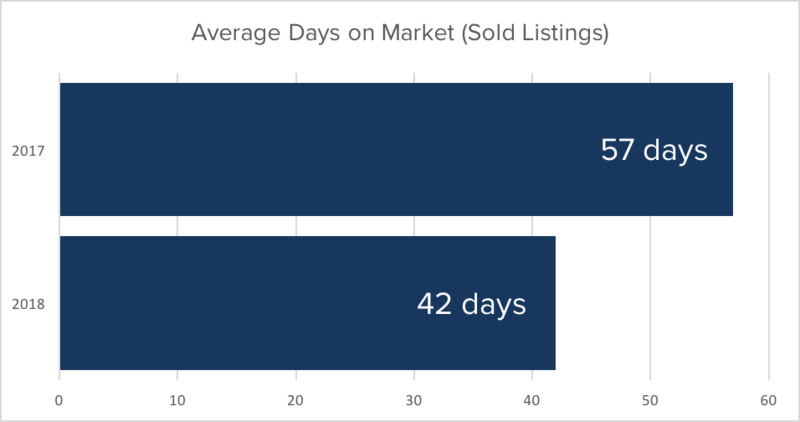 Last month, the average for Stanwood homes on the market dropped from 47 to 45 days, which is basically unchanged from the average in 2017 during the same months. Sellers can rest assured that in these particular areas, the fall season doesn’t have a negative effect on how fast a home sells. 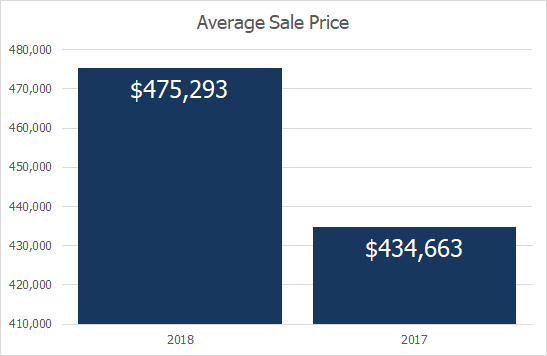 The average sale price of each home has increased dramatically over the past year–around $40,000 more per home for Stanwood and $50,000 more per home for Camano Island. 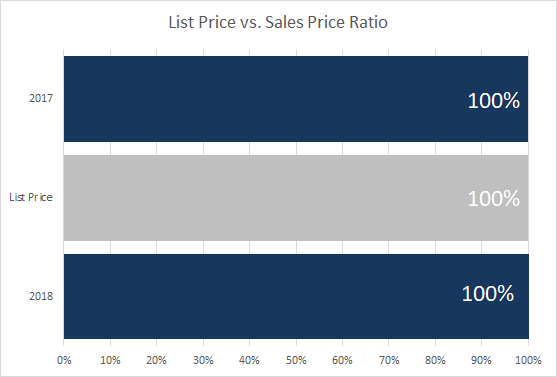 This, of course, depends on a variety of factors and doesn’t necessarily mean your home’s value jumped that much, but the good news is that the list price compared to the sale price is just about 100% for Stanwood and Camano Island. This means there’s a good chance that if you price your home right to begin with (which we are experts at!) the price you ask for is likely what you’ll get offered. 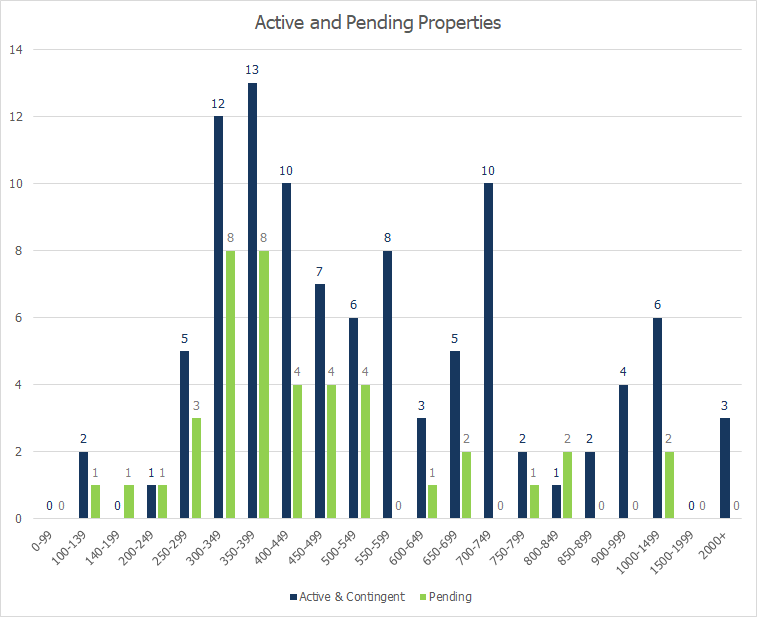 Camano Island’s largest chunk of active and pending listings falls within the 350-399K price range. The highest number of homes sold within the last year falls within the same price range, too. If you think your home is valued 350-399K, it may be a good time to sell, as there is lots of activity in this price range. 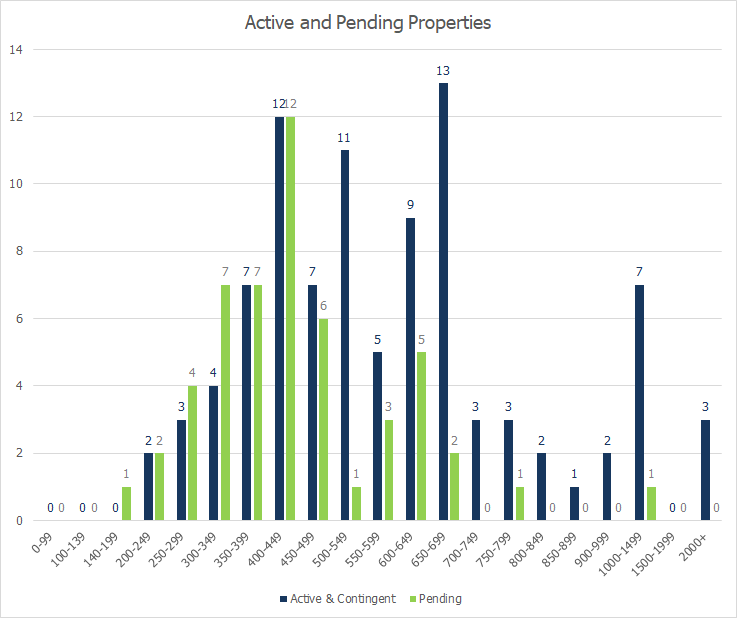 Stanwood has a slight increase in this department, with the largest number of active listings in the 400-449K price range and pending transactions in the 650-699K price range. However, most homes sold in Stanwood this year fall within the 350-399K range, which is the same as Camano Island. The bottom line is that if you’re interested in selling your home, don’t let the changing of the season deter you. Buyers will appreciate having more options and you’ll likely get the price you ask for. 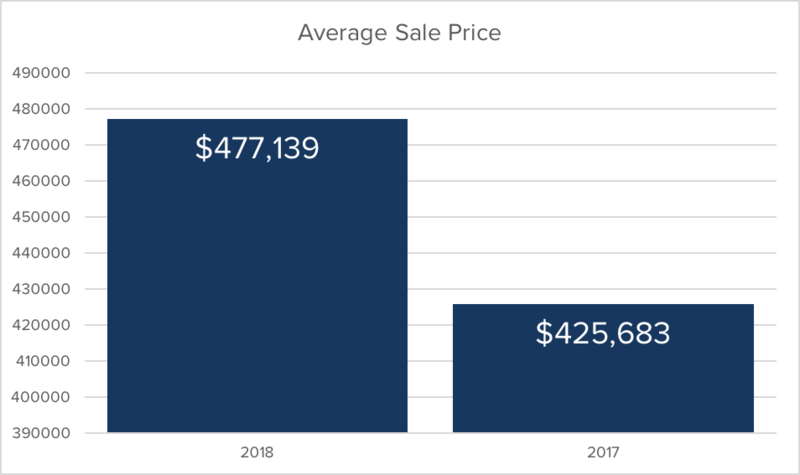 The good news for buyers is the market hasn’t gotten worse in terms of the number of listings and prices as summer has transitioned into fall.